Thank you all for coming to this year's Reptile Fest. 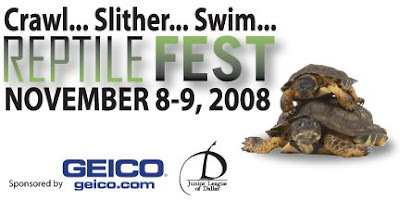 The Reptile Fest is Back! Come and visit our table at this fun event at Dallas Museum of Nature & Science in Fair Park. Email us for coupon for $2 off admission. See Why It’s Cool to be Cold-Blooded. They share space with us on every continent except Antarctica. They have scales instead of feathers or hair. They breathe air just like us, but they don’t have an internal heating and cooling system. Who are they? They’re reptiles! And at the MNS we think they’re so amazing they deserve their own special event—an entire weekend of spectacularly creepy, crawly, slithery fun with interactive presentations and hands-on activities presented by local experts. 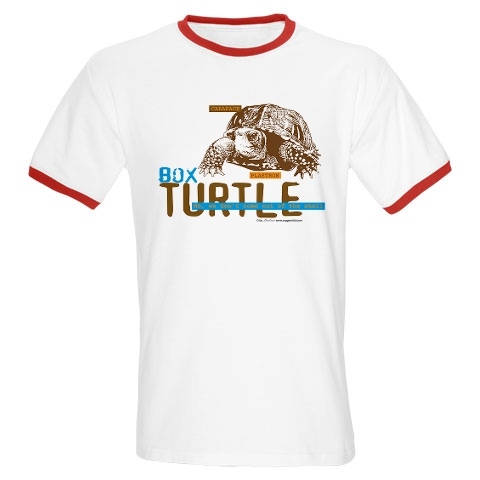 Explore the cool, cold-blooded world of snakes, lizards, turtles, and other reptiles. Touch incredible critters from Texas and around the world. Find out if it’s boa or python, turtle or tortoise, venomous or not. Play a game of reptile hide and seek. Make your own lizard marionette and more! It’s your chance to learn to love reptiles and leave with a greater understanding and appreciation of how to make sure they’re a part of our lives for millions more years. Admission to Reptile Fest is free to MNS members and is included in the general admission price for non-members.